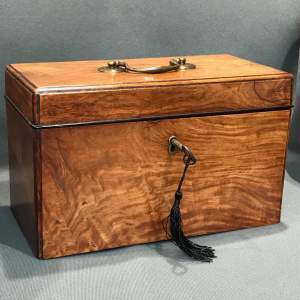 Victorian figured walnut workbox . With Tunbridge inlaid bands. 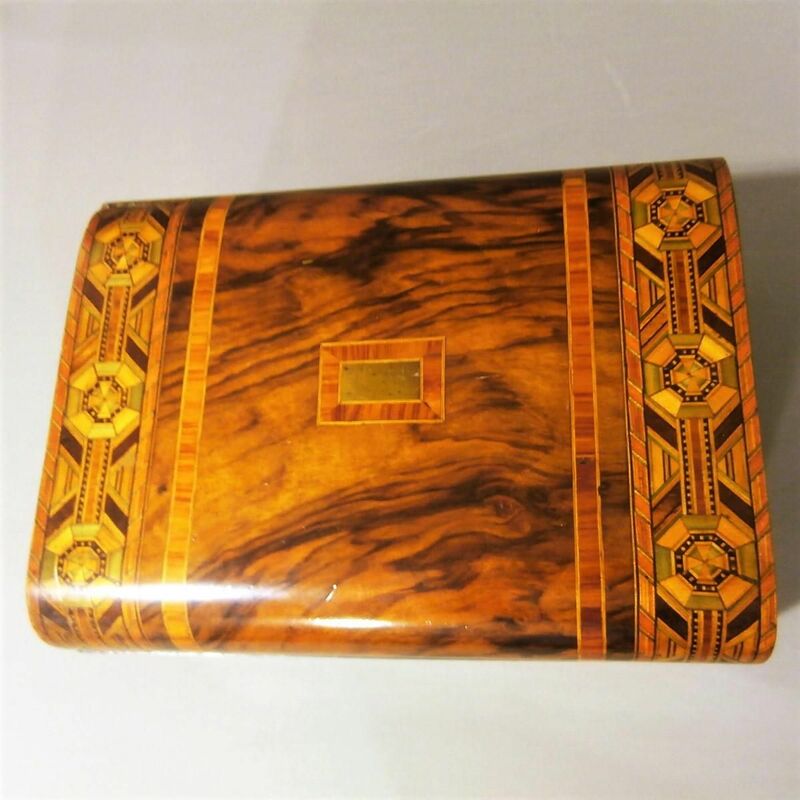 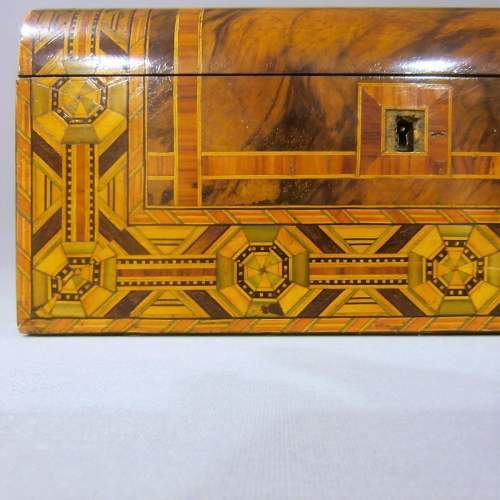 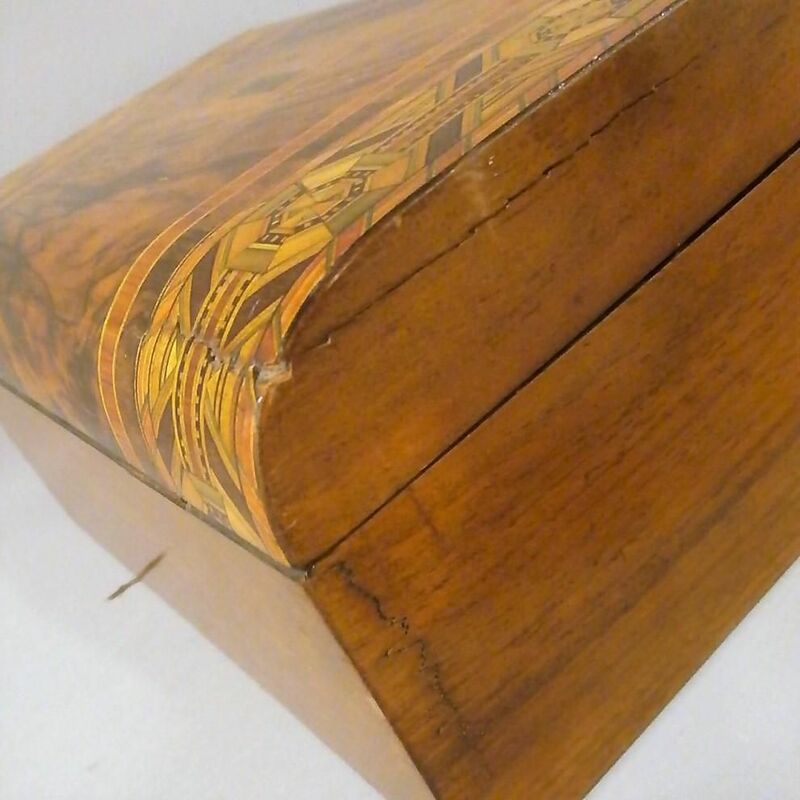 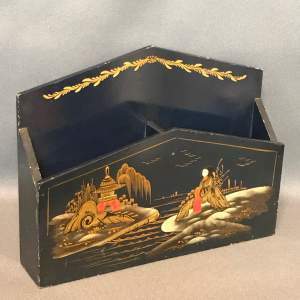 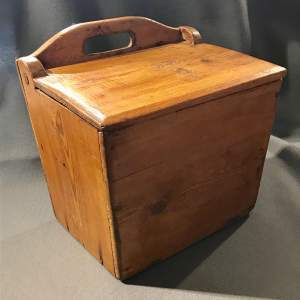 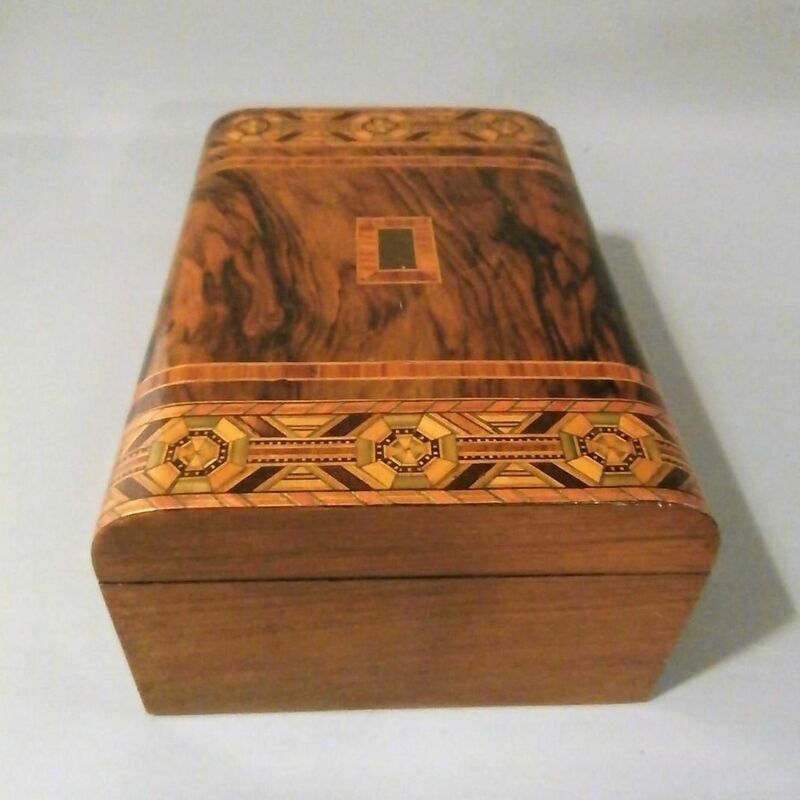 Beautiful Victorian figured walnut workbox . 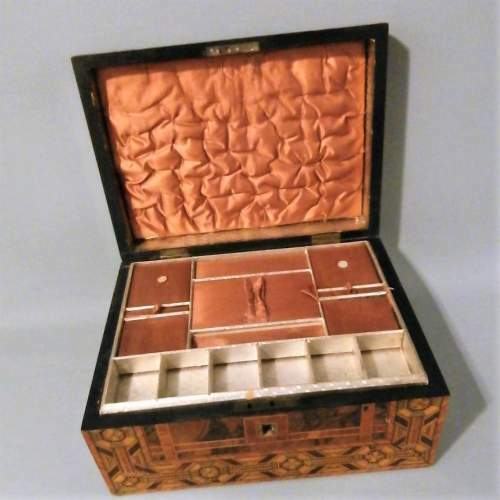 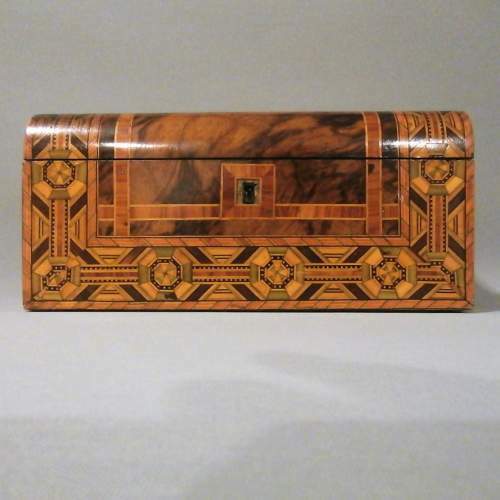 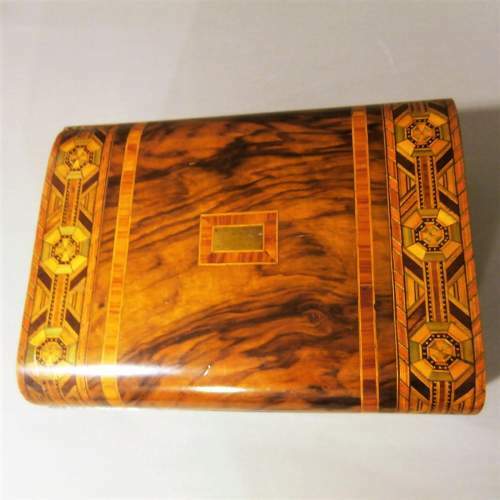 With Tunbridge ware decoration. Very good condition, commensurate with age.